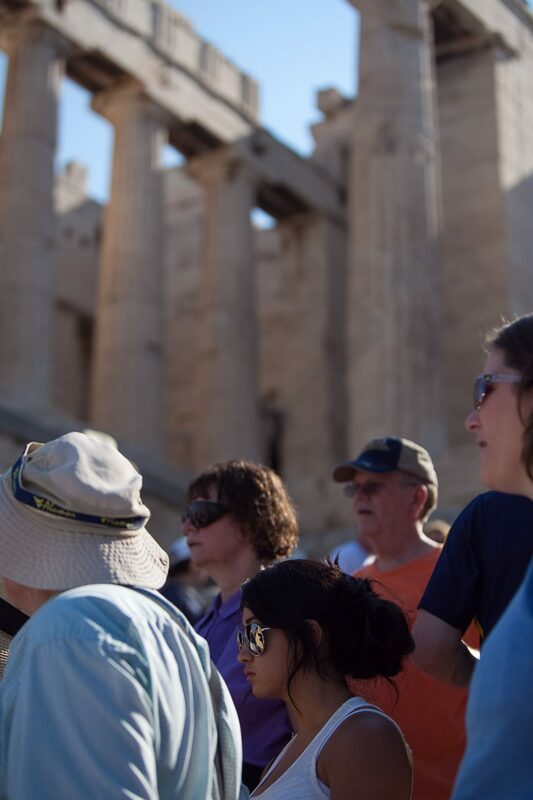 The Acropolis is a must when visiting Athens and this immersive small-group tour will make you feel like you have really conquered this incredible site! The goddess Athena was born from the head of Zeus! 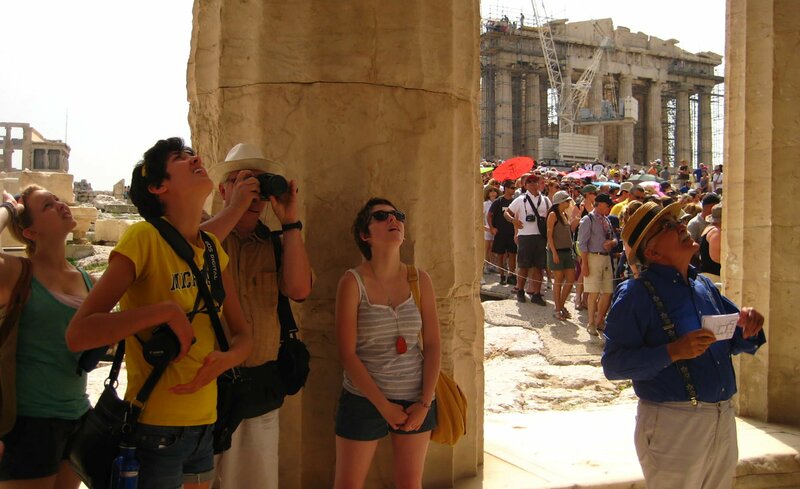 We know the best viewpoints on the Acropolis. Marvel at the huge temple of Zeus! 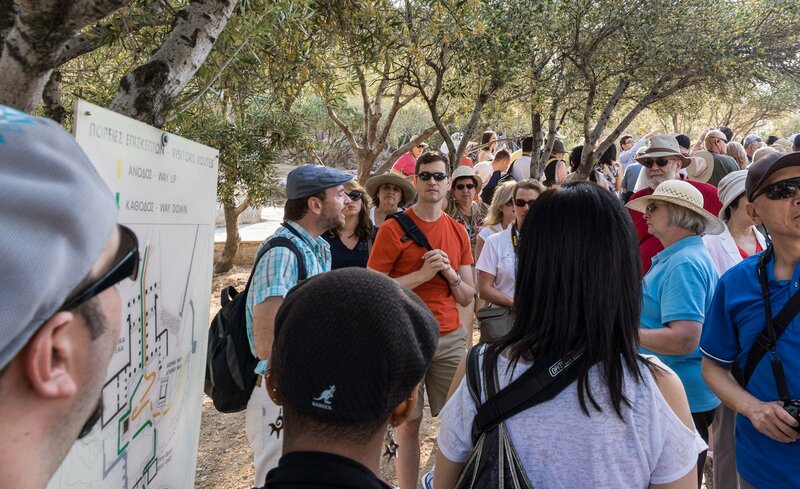 On our Acropolis Small-Group Tour, our expert guide will tell you all the amazing stories about Pericles, Theseus, Themistocles and many other famous characters from the great history of Athens. As the tour goes on, seize the opportunity to walk through ruins and step on original cobblestones. 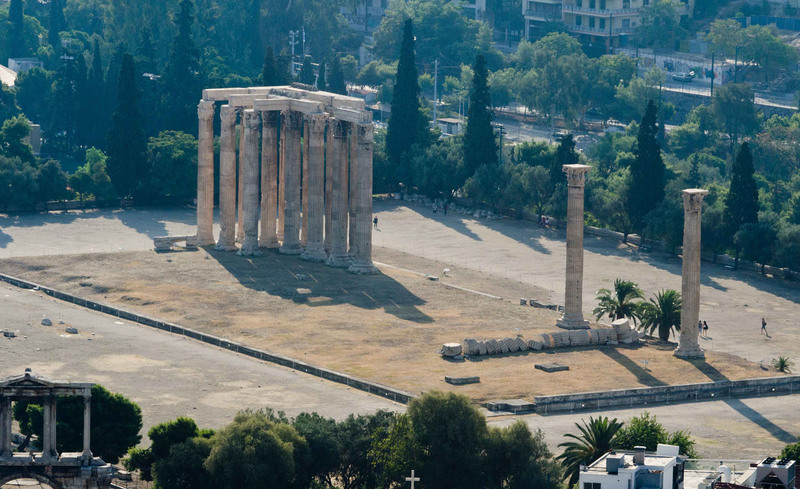 Here, learn how the city of Athens first started and how it became the birthplace of democracy, philosophy, science, classical art and drama. Undeniably, these elements constituted the foundation of western civilization. 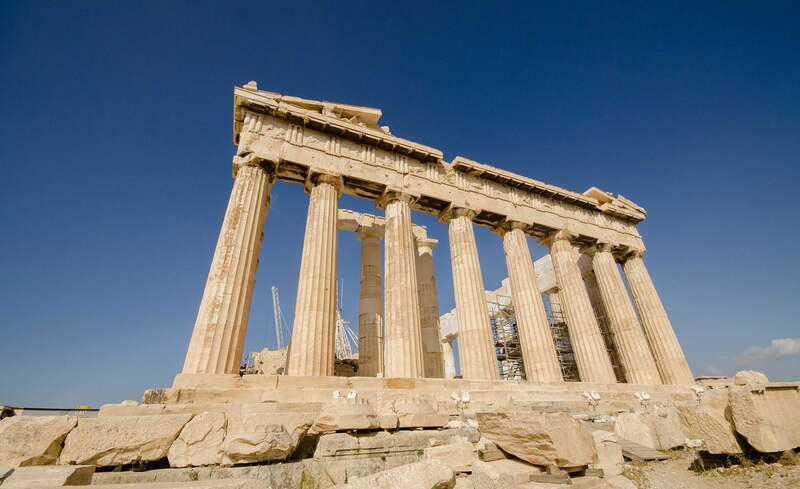 Along the way, visit some important ancient monuments including the Parthenon, temple of Nike, Erechtheion, Dionysus theatre, Propylaia, the Odeon of Herodes Atticus. 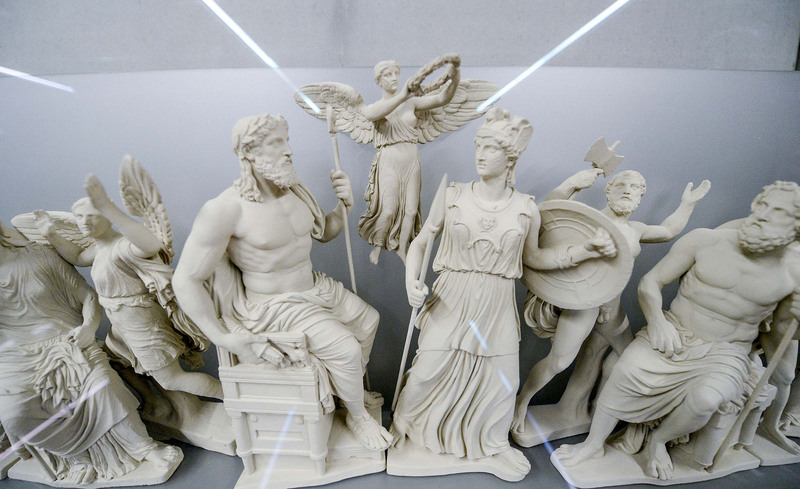 In fact, many of them still stand strong today and have witnessed the rise and fall of ancient Greece centuries ago. 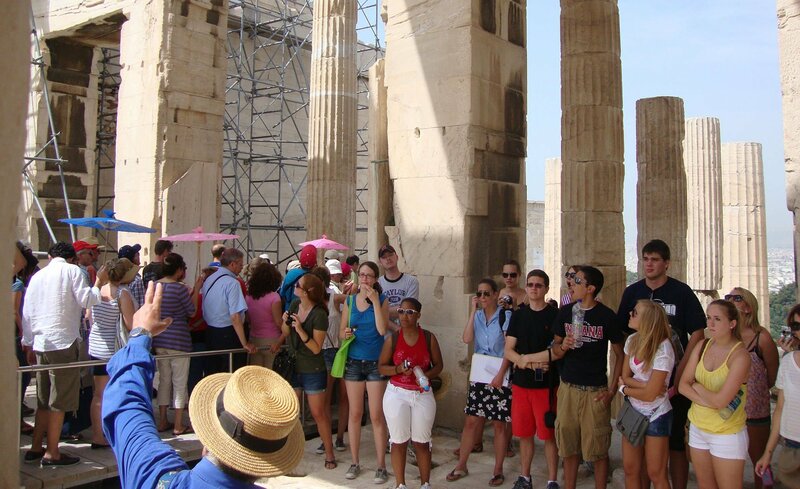 On this Acropolis Small Group tour you will truly experience the life of the ancient Greeks!